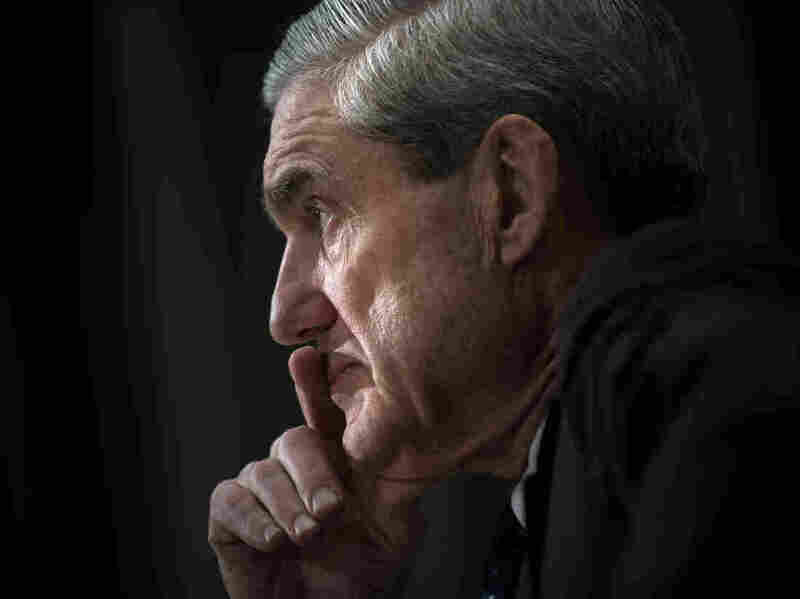 Mueller Reveals $17 Million Price Tag So Far For Special Counsel Investigation The special counsel's office says it has cost nearly $17 million so far to conduct its investigation into the Russian attack on the 2016 election. Special counsel Robert Mueller Mueller's has released the latest details about the cost of his office over the past year. Updated at 9:15 a.m. ET on June 1. The special counsel investigation into Russian interference in the 2016 presidential election has cost nearly $17 million dollars so far, according to a new report from the Justice Department. Robert Mueller's team of prosecutors and FBI special agents has spent by far the most money on covering salaries, followed by rent and information technology services, the statement of expenditures says. The office has been operating for just over a year — since May 17, 2017, when Deputy Attorney General Rod Rosenstein appointed Mueller, the former FBI director. His task is to get to the bottom of Russian manipulation surrounding the election and whether there were any links or coordination with the Trump campaign. But President Trump has branded the investigation a "witch hunt." On Friday, he tweeted, "A.P. has just reported that the Russian Hoax Investigation has now cost our government over $17 million, and going up fast. No Collusion, except by the Democrats!" Earlier this month, Trump attacked the investigators, tweeting that the special counsel team is "composed of 13 Angry and Heavily Conflicted Democrats and two people who have worked for Obama for 8 years, STOP!" Some of the attorneys working for Mueller have made campaign contributions to Democrats or have other such political connections. By law, Mueller is barred from considering political affiliation when hiring for career posts inside the Justice Department. Special counsel lawyers have secured guilty pleas from Trump foreign policy aide George Papadopoulos, onetime national security adviser Michael Flynn, and deputy campaign manager Rick Gates and others. Paul Manafort, Gates's former business partner, who also served as Trump campaign chairman for a stretch in 2016, is fighting conspiracy, tax and money laundering charges. Manafort faces trials in Virginia and Washington D.C. this year. Manafort has pleaded not guilty. His attorneys point out that he has not been charged with alleged crimes that relate to election interference by the Russians. On Wednesday, Manafort's longtime friends launched a legal defense fund for him after declaring he was struggling to pay his attorneys. The special counsel team also has obtained indictments against 13 Russians for engaging in an information warfare campaign to help Trump and damage his political opponent, Hillary Clinton.